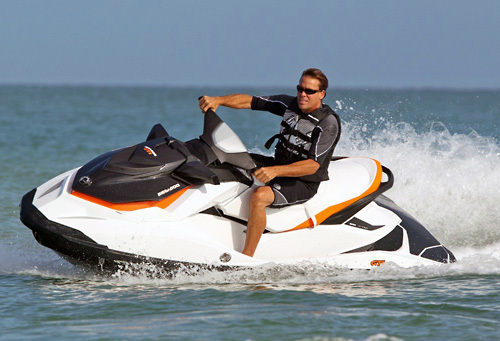 Offering a variety of water sport equipment rentals for visitors all different ages and experience levels, the Key West-inspired Buena Vista Watersports facility features new Sea-Doo® Jet Skis, two- to three-seat kayaks, stand-up paddleboards, and much more. 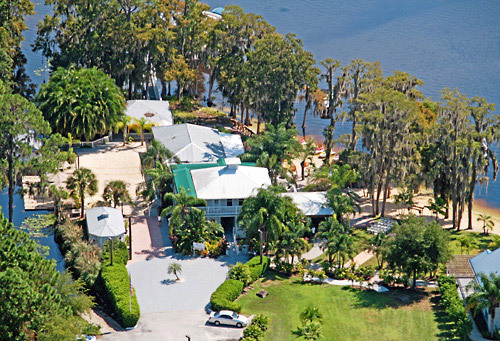 Guests can take advantage of a complimentary lesson, as well as free beach access with each rental. Experience the tropical, Key West atmosphere. Enjoy free beach access with each rental. Leverage the experience of the professional instructors on-site. Must be at least 17 years or older to drive jet ski. 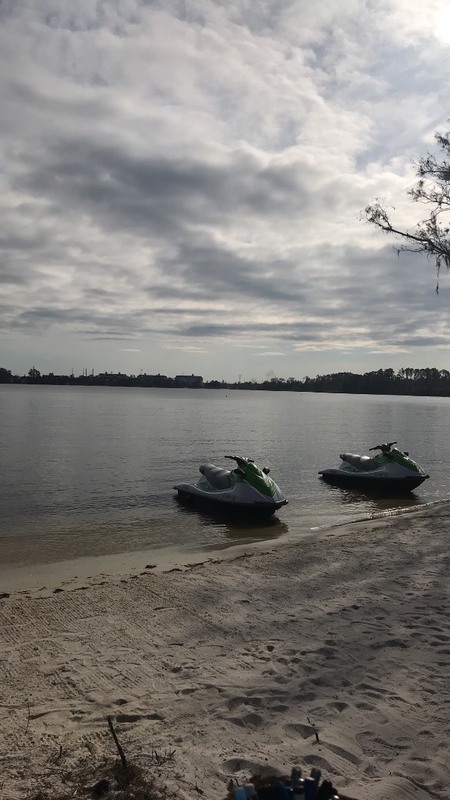 At Buena Vista Watersports you can hop on one of our new SeaDoo Jet Skis for an action packed ride in our tropical paradise! 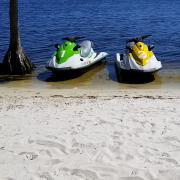 We offer open riding jet skiing out of our tropical, Key West styled facility, just down the street from the Theme Parks. No Experience, no problem! Receive a free lesson with our professional instructors before your time even starts. Experienced rider? 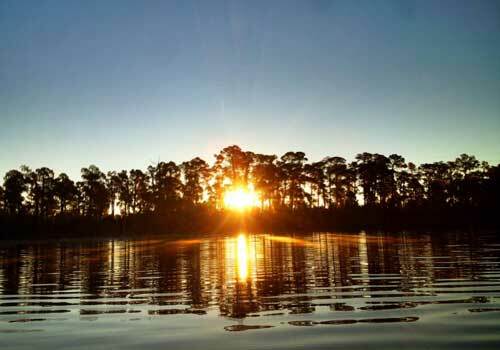 You'll love our top of the line jet skis and our huge, private lake. Complimentary beach access and beach volleyball with any purchase. Are two people allowed to ride on one Jet Ski? Yes. 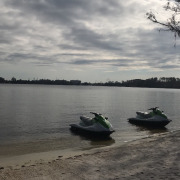 Two people may ride on one Jet Ski so only one will need to be rented if you ride tandem. 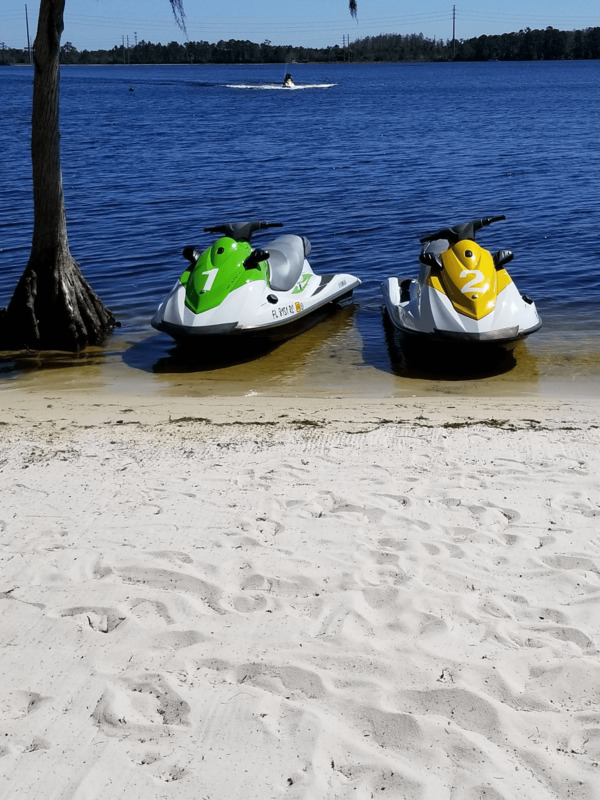 Do you need a driver’s license to operate a jet ski? No, you do need to be at least 16 with a valid form of ID and possess the ability to drive a jet ski. Drivers must be with an adult of at least 21 years old to fill out the waiver and necessary paperwork. Under 23 years old requires a $5 boat test taken at the location upon check-in. Must be at least 16 years or older to drive. Any age child is allowed to ride with an adult. 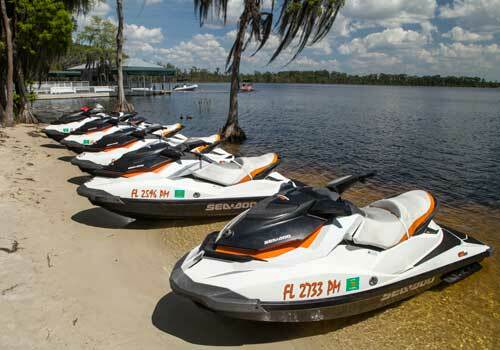 Is there a deposit taken at time of Jet Ski rental?